On foot or two wheels, discover the breathtaking beauty and rich culture of Southern Appalachia. 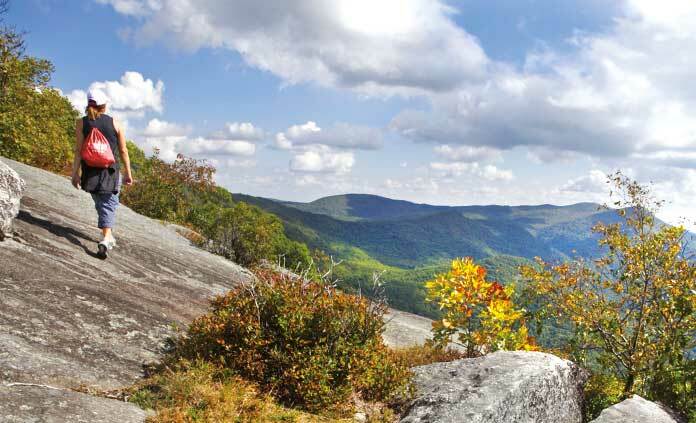 Explore rolling hills, rocky crags and eclectic towns overflowing with Southern charm. 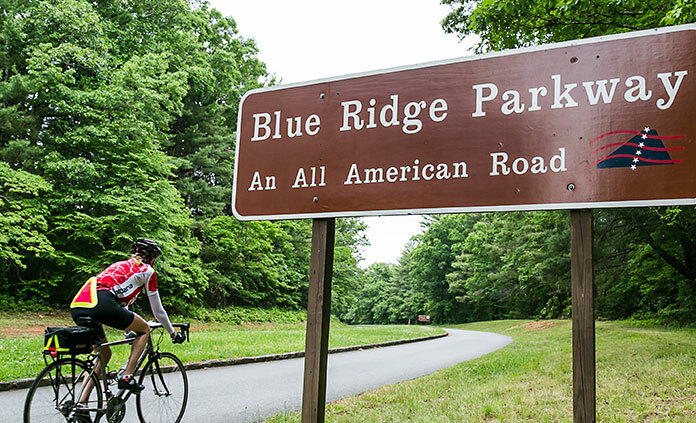 Hike and bike routes known only to locals and experience the otherworldly calm of the Blue Ridge Mountains on a quiet morning.